It is difficult to keep up with the number of amendments and amendments to amendments which are being voted on almost daily in Parliament at the moment. For those interested, here is our MP’s latest voting record. Comments and discussion welcome and mb shall endeavour to respond. 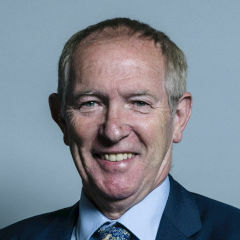 On 12 March, Sir Kevin Barron voted for Theresa May’s deal. This entry was posted in Brexit, Uncategorized and tagged Article 50, Brexit, Conservatives, EU, European Union, Kevin Barron MP, Labour Party, Leave, Remain, Theresa May. Bookmark the permalink.